We have something fun and different today! HGTV Lifestyle Editor, Jodi Kahn, created a charming project for the May issue of the magazine. 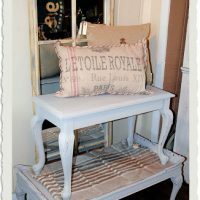 She used Antique Toile plates and then added some of our images onto the front of the plates. I just love how beautiful the Toile patterns look with the colorful Vintage Images! Wouldn’t these look great on a wall all together, or you could display them on stands on a tabletop or buffet. You could change them out with the seasons or any time that you want a different look. Such a clever idea. And what a fun and easy project this is. For those of you that are coming over from the Magazine Article … Welcome! We are including the exact images that Jodi used below, so that you can recreate this look in your own home. In order to Save these images, just click on the image to bring it up into a new window. Then, using the button on the right side of your mouse, click the image to save it. You should see a window pop up next. In that window select “save as” and then save the image to your computer. You may want to put in a special folder so that you can find it again on your computer! 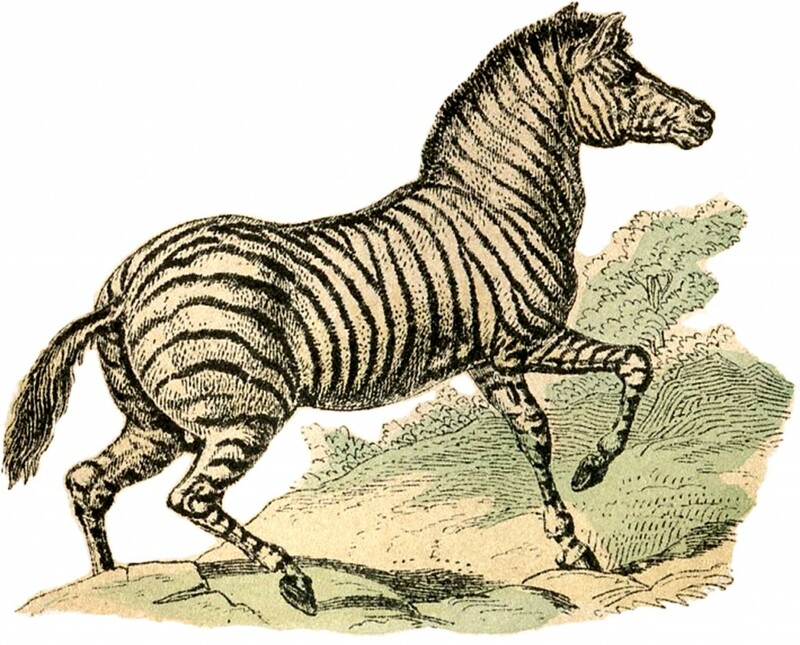 First up is the beautiful Vintage Zebra Image. 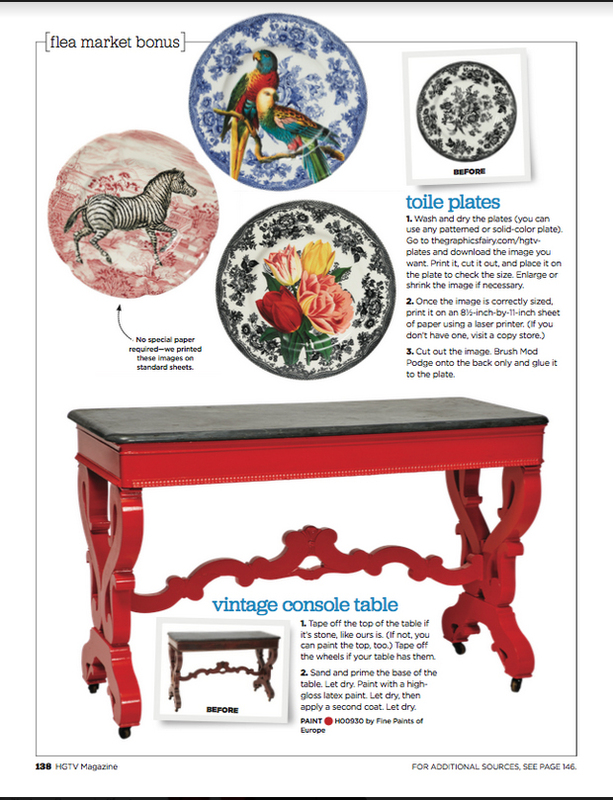 Doesn’t he look lovely on that red Toile dinner plate on the photo above?! 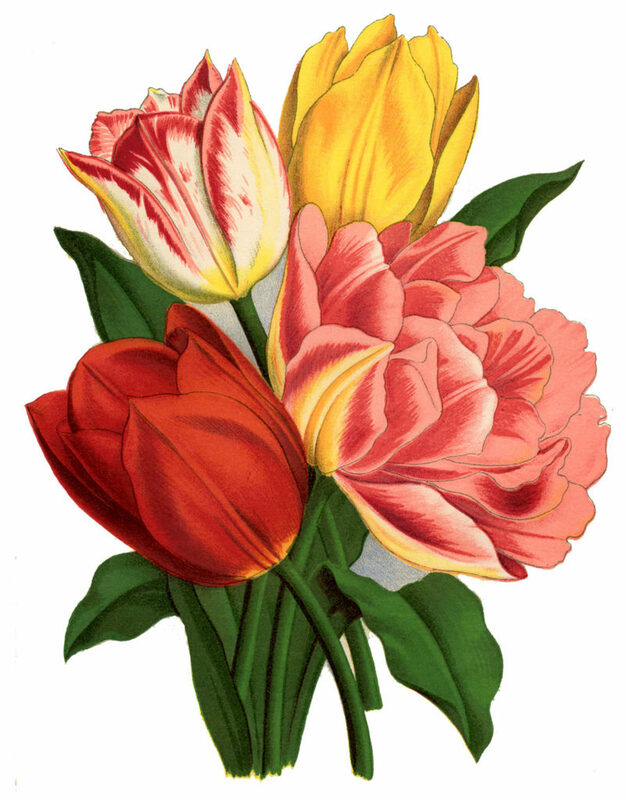 The second image is a gorgeous colorful Tulip Bouquet, done in bright Yellows, Pinks and Reds with Emerald Green Stems and leaves. I think it really pops on that black Toile plate! 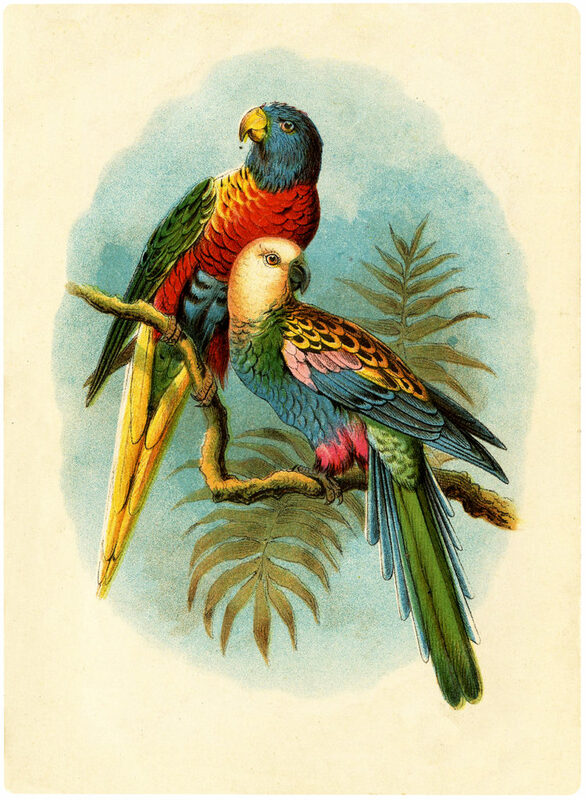 And lastly we have a gorgeous pair of colorful Parrots perched on a branch. I love how colorful their feathers are! And the blue Toile plate really shows off their plumes. 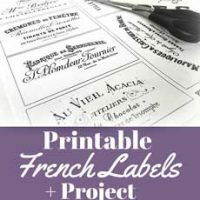 Want some tips on how to acheive the Best Quality Prints for your projects? Check out our Home Printer Tips HERE. The May issue of HGTV Magazine, with this project, should be out by the Beginning of April (2019), so be sure and grab a copy at your favorite newsstand, if you haven’t already. 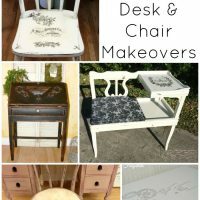 Thanks again to HGTV and to Jodi Kahn for the super nice mention and for the creative inspiration!